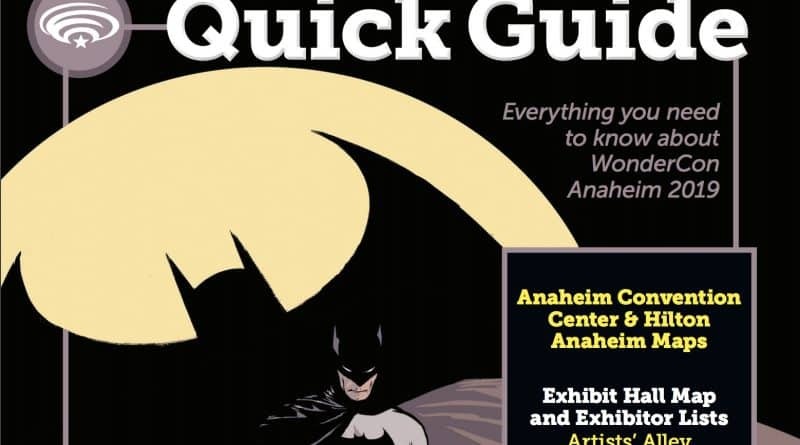 WonderCon 2019 is coming up soon, and as such, the Quick Guide for the 2019 show (to be held March 29-31) has just been released. Within that guide is confirmation of next year’s dates for the show. WonderCon 2020 will be held April 10-12 in Anaheim, CA. This is a bit of a throwback to yesteryear, as the show will be held on Easter weekend, as has been done in the past. For those who like to plan things well in advance, you can now clear your calendars for 2020! Are you planning to attend WonderCon 2020? Join the conversation on the FoCC forums!